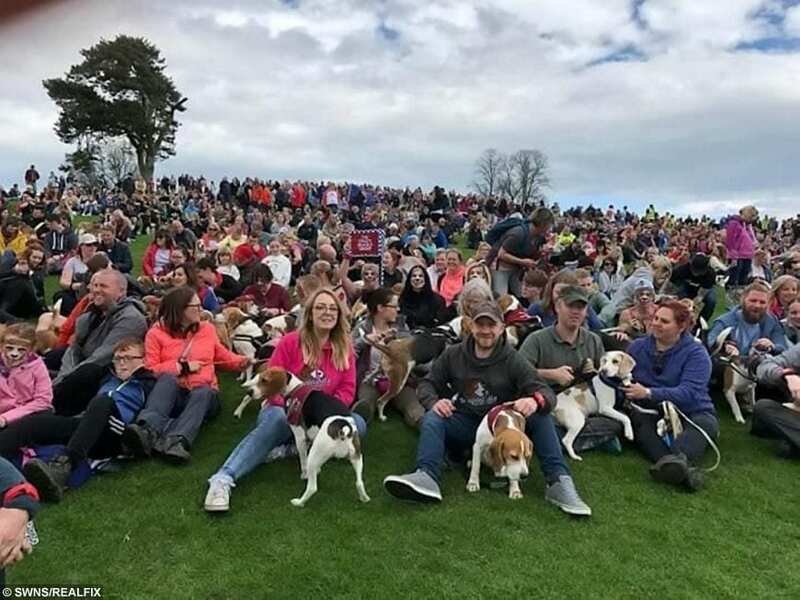 A pet owner has set a Guinness World Record for the biggest gathering of dogs of a single breed – by bringing together more than 1,000 BEAGLES for a stroll. It smashed the previous record, set in Mexico, by a gathering of 783 Yorkshire Terriers. Official confirmation from Guinness World Records states they are the new holders of “largest single-breed dog walk” record. Sean, from Wirral in Merseyside, said: “I’m over the moon. I couldn’t believe it, to be honest. 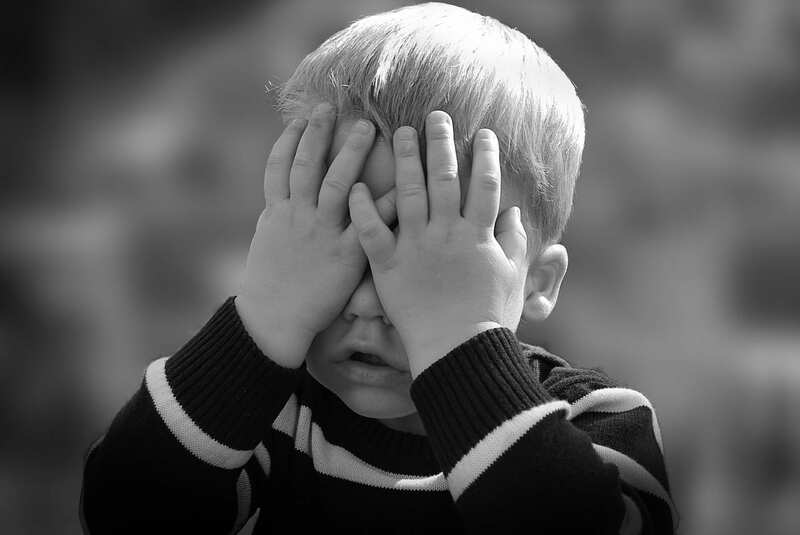 “It’s such a brilliant thing for us to achieve – and we had a great day doing it. “People came from all over the UK with their beagles, including one person who even got on the ferry from Ireland. Beaglelandia took place on April 22 last year at Capesthorne Hall in Chesire. 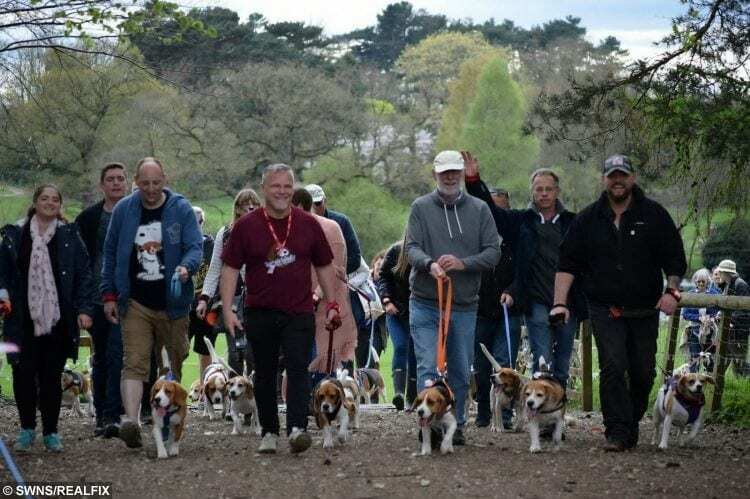 It saw 1,029 beagles and their owners cover a distance of around one mile together on their walk. The event, organised with the help of Merseyside Beagle Club, also helped to raise money for beagle charities. Sean, who brought his own five-year-old beagle, Chilli, to the event, added that the record was a long time coming for the club – which has 2,100 members on Facebook. 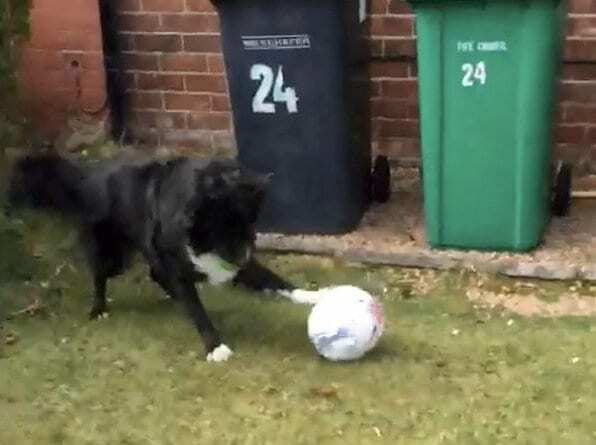 Dog owners were required to bring proof of breeding and age to the event – all of which was strictly recorded and passed onto experts at Guinness. And last Monday the organisation is now finally satisfied as to the record’s legitimacy. 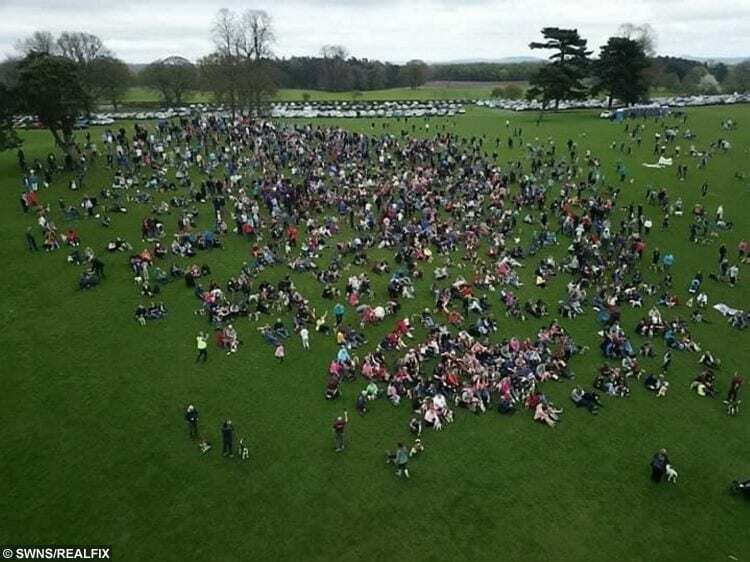 Beagle owner wins Guiness World Record for organising largest single-breed dog walk – involving over 1,000 beagles. 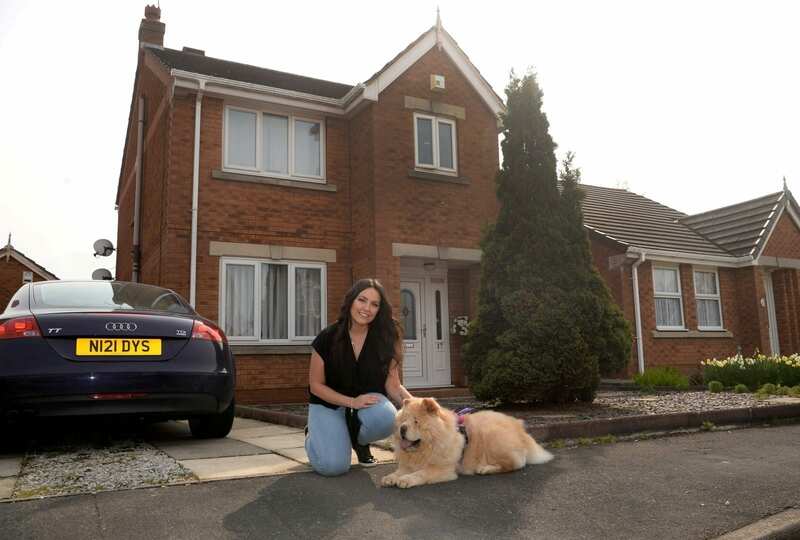 One dog owner, who brought her two pooches Roxy and Harley along, was PE teacher Abigail Henshall, 35 – who said it was “very special” to have been involved. She said: “It is a special thing to say you have been part of a world record, not many people can say that. “There were people from all over the country, some had booked into hotels and there were beagles as far as the eye can see. 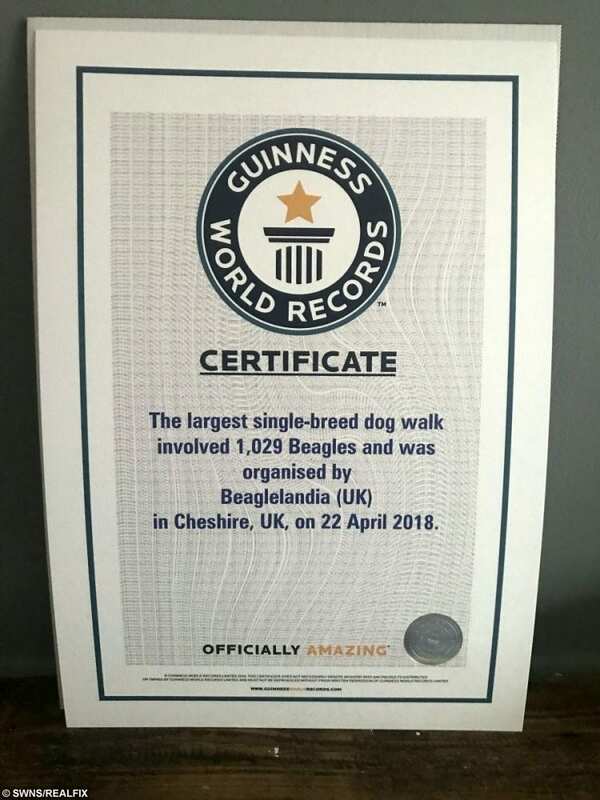 A spokesman for the Guinness Book of Records confirmed the Beaglelandia event, in Cheshire, organised by Merseyside Beagle Club had successfully broken the world record.